TRIHo aims to create a fleet of collaborative mobile manipulators capable of autonomously transporting hospital trolleys in medical environment. Throughout time, it has been shown that the continuous carry of high loads by an operator compromises its health state, due to inadequate ergonomics. This project seeks to overcome this undesirable scenario in the hospital environment. 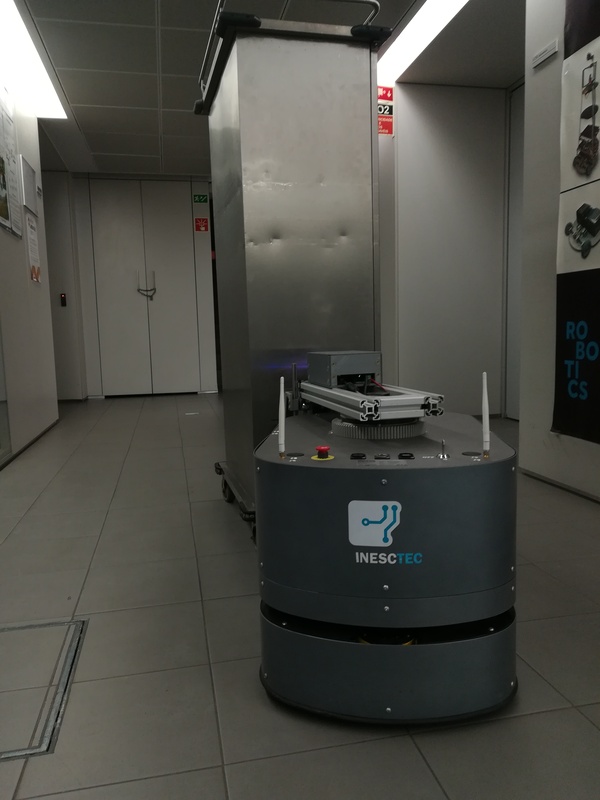 In an attempt to address this fact, the project focuses the development of a cutting-edge logistic planner of a fleet of autonomous and mobile industrial robots. Our purpose is to design and develop a robotic platform which will incorporate an innovative robotic arm acting as a “hand” for grasping and pulling the trolleys. Robots are going to be able to navigate autonomously in the hospital area, to identify and to dock a specific trolley. Additionally, the robot will be capable of driving to a docking station in order to charge its batteries. Our concerns focus on two main aspects, namely human-robot interaction and operator’s safety where the norms of standardization are supervised during all the process. Humans are going to interact with TRIHo using a user-friendly and simple graphical interface made in accordance with the end-user requirements. Our aims will be implemented and validated in real-world operational environments after an intensive testing phase has been conducted in a simulated world.